Such work and issues can take many forms and therefore we will only be able to give a quote or estimate in relation to such matters on a case by case basis. Once we have had a chance to see what is involved, we will provide an estimate of expected fees and costs as soon as possible. 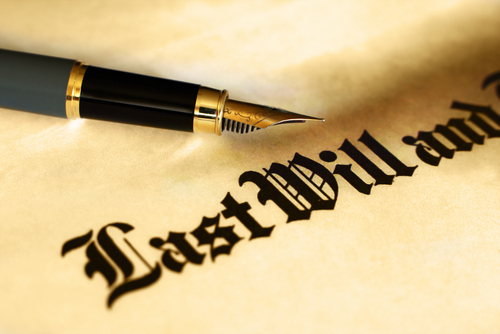 Our usual fee for the preparation of a will (including mirror will made by couples) is €150 plus VAT. Such work and issues can take many forms and therefore we will only be able to give a quote or estimate in relation to such matters on a case by case basis. The fee in such matters will depend upon the complexity of the work, time involved, level of expertise involved and urgency of the work. We charge on the basis of the amount of work to be done and the complexity of the Wardship rather than on a percentage basis. The costs in relation to Wardship matters will generally come out the assets of the Ward. Our fee in relation to Enduring Powers of Attorney will generally be in the region of €650 plus VAT for initial creation. © 2019 D'Arcy & Co, Solicitors. All rights reserved. *In contentious business a solicitor may not calculate fees or other charges as a percentage or proportion of any award or settlement.